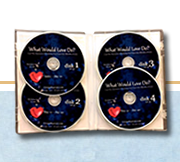 This 4 CD set was inspired from Karen’s first book What Would Love Do? 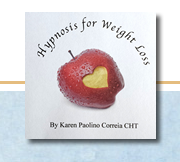 A 40-Day Journey to Transform your Fears into Miracles of Love. 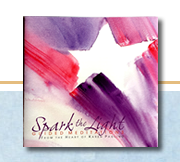 This set includes all 40 days of channeled messages of divine guidance from this inspirational journey. 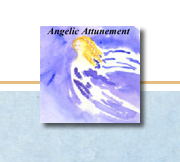 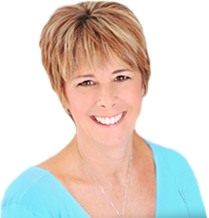 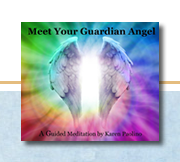 Karen has professionally recorded each message backgrounded by beautiful meditation music so listeners can receive these healing and powerful messages to guide them along their journey one day at a time.